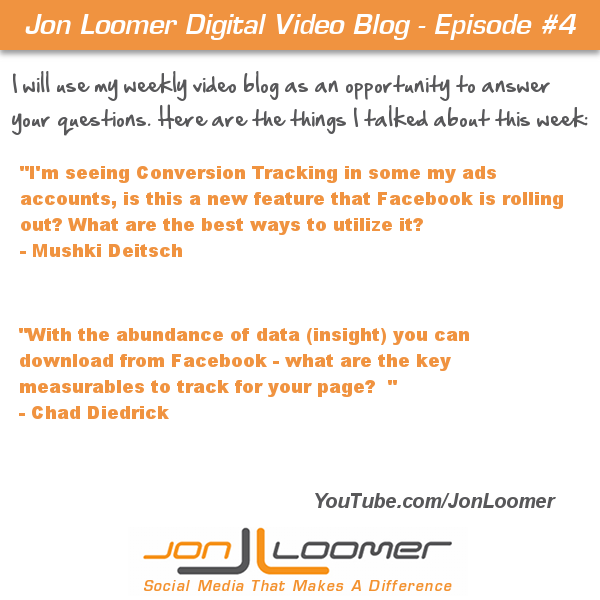 I answered two great questions on my VLOG this week: One related to Facebook Ads Conversion Tracking and one to important metrics I use. Watch it! 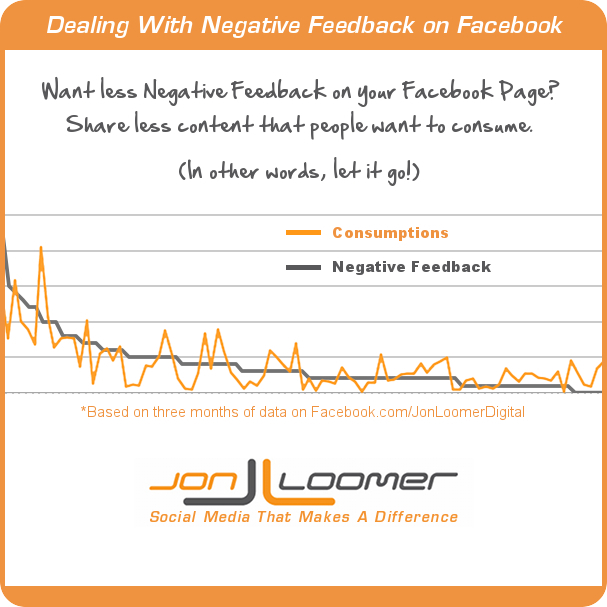 Does Facebook Page negative feedback matter, and if so how much? 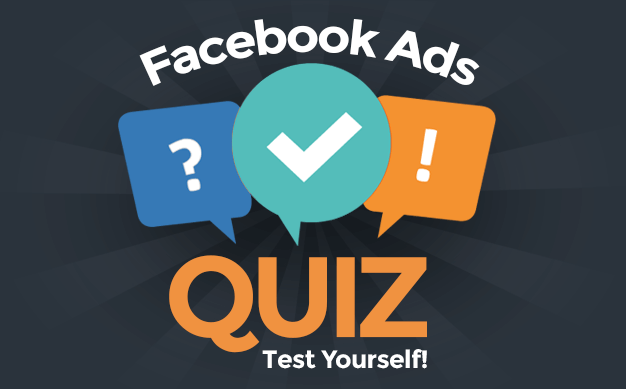 I dug into three months of Facebook Insights to solve this riddle.